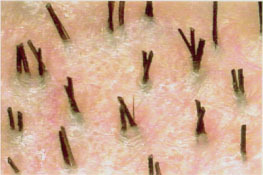 The various micrografts technique allow an esthetic and definitive achievement of most of the female alopecia. 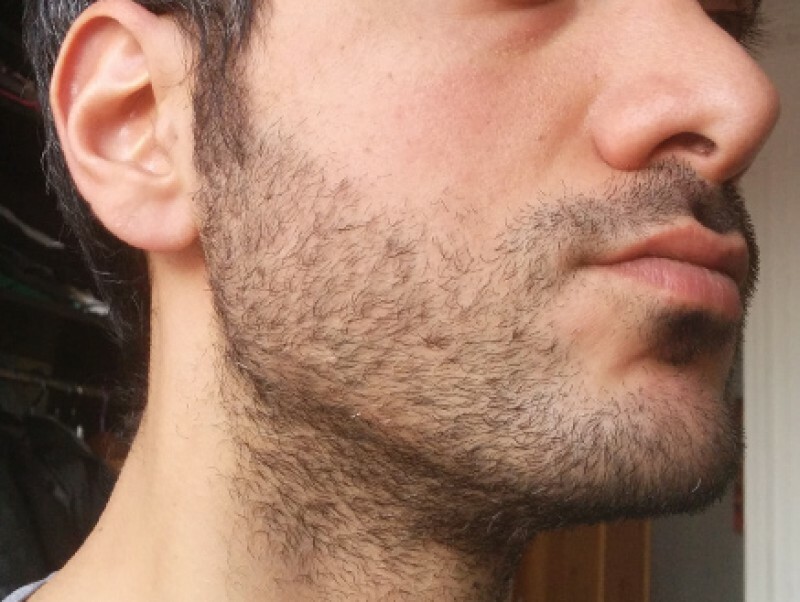 A combining treatment with minoxidil lotion and anti-androgens are sometimes required. 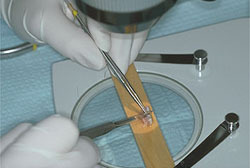 Micrografts or follicular units (1-3 hair) are recommended. 1000 to 2000 hairs per session are implanted during 2 to 4 hours. The scalp is not shaved previously. Long hairs are harvested with a strip followed by a special closing procedure which allows an undetectable linear scar. 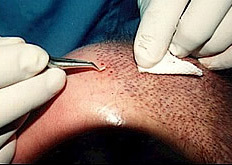 The implantation of 1-3 long hair graft aims at restoring a natural aspect. Long hair implanted may fall 15 days after the session and have a complete and definitive regrowth 6 to 9 month later. In that way the patient and the surgeon have with this technique an immediate preview of the result. the scalp is shaved previously. Hairs are harvested with 1 mm punches. FUE has in fact few indications for female baldness due to the decreased density of the donor area for most of the cases. FUL or FUE indications for female pattern baldness are guided by the results of the Bouhanna multifactorial classification, the age, the ethnic considerations, the baldness evolution and the esthetic desire of the patient. 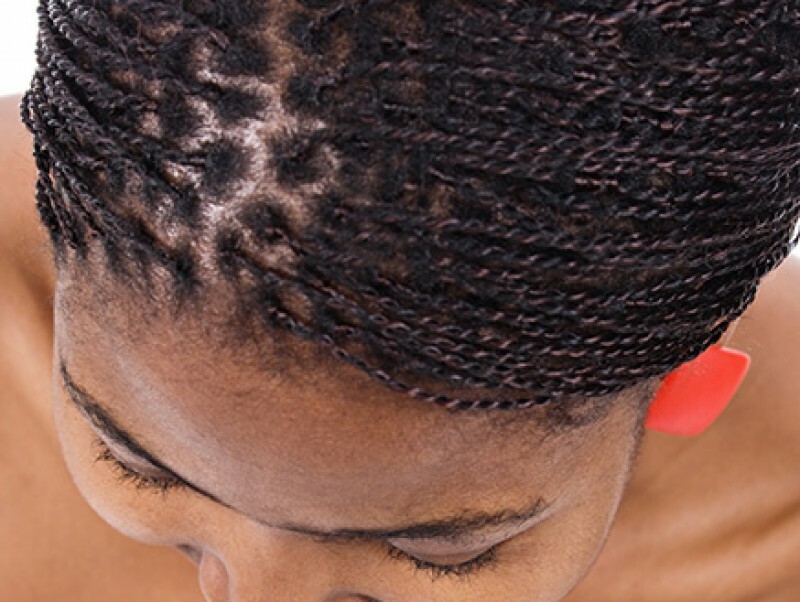 The others indications are definitive traction alopecia especially on Afro-American, post-lifting scars, post radiotherapy alopecia, frontal fibrosing alopecia. A precise evaluation of hair and scalp parameters, a good consideration of the psychological profile and the aesthetic desire allow the best choice of the hair transplant technique for female baldness correction. The author have treated female patient from 18 yrs to 83 yrs old.